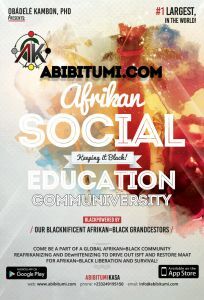 Abibitumi.com is a global website, app, forum and think tank created by and for Afrikan=Black people. 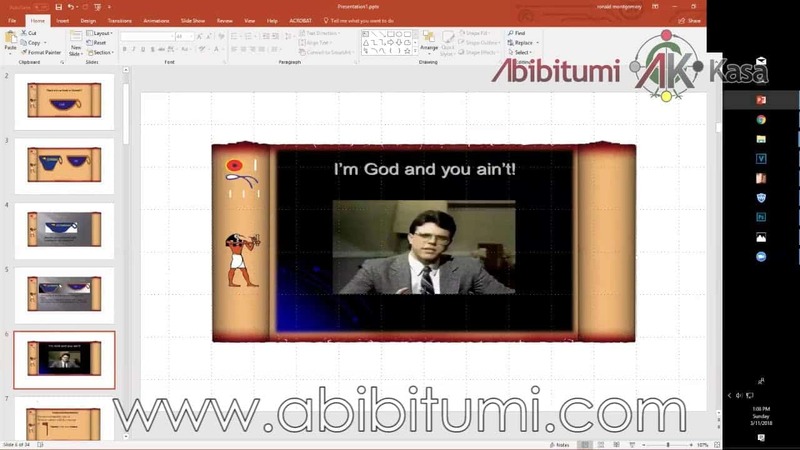 Abibitumi.com is dedicated to the complete and total liberation of Kmtyw ‘Afrikan=Black people’ and modern Kmt ‘the land(s) of Afrikan=Black people’ throughout the Afrikan=Black world. Download New Abibitumi Apps Now!